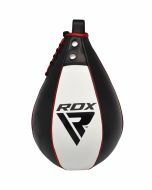 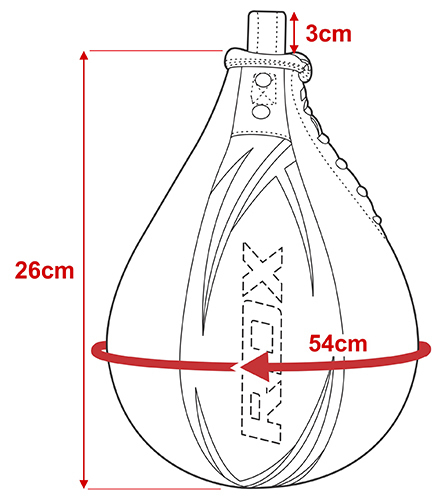 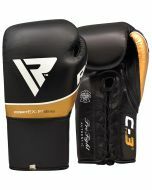 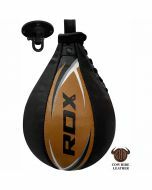 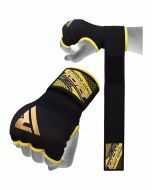 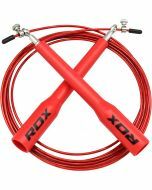 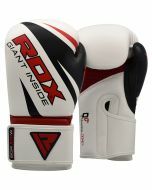 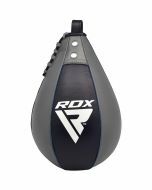 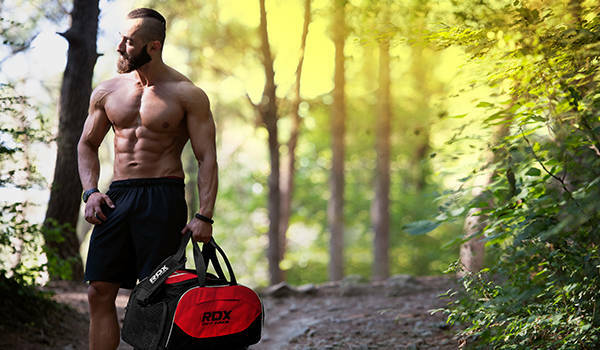 Featuring high-quality hand-stitched leather and a robust steel swivel, the RDX Cow Hide Leather Boxing Training Speed Ball is made to withstand whatever you can throw at it, whether you’re an amateur or a pro. 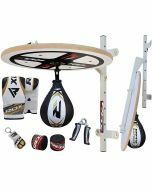 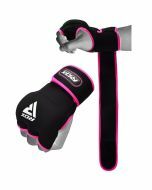 The HG-Steel™ mount with B-Balancing™ system ensures that the speed bag remains stable, while rebounding perfectly, and the foam-layered inner absorbs shock, even under intense pressure. 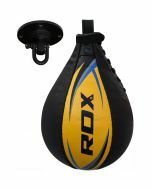 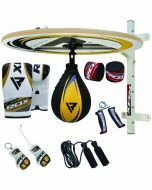 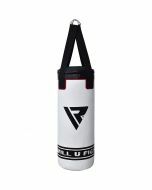 If you’re looking to increase the speed of your punches, then this speed ball is the perfect piece of equipment - simply install on the ceiling and get going!